PKLP Aesthetics is an international competence center in Klagenfurt am Wörthersee / Carinthia. Our aesthetic surgery center specializes in facial and total body applications and operations, as well as hair restoration and hair transplantation. You will feel at home at our PKLP Aesthetics, Center for Aesthetic Surgery in Klagenfurt am Wörthersee, where the traditional meets the modern, the bourgeois meet the international. Call us, send us an email, tell us what you desire, we are there for you; Dr. Peter Lisborg and his team will be at your service. 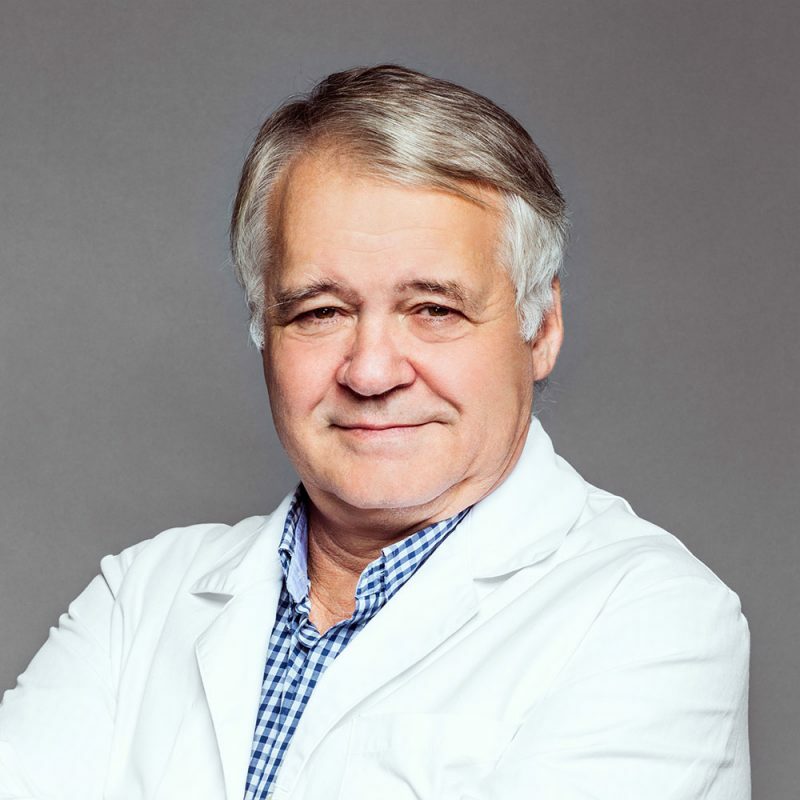 The PKLP Aesthetics Klagenfurt am Wörthersee is an international expert center that specializes in cosmetic surgery of the face, the entire body as well as hair restoration and hair transplantation for both men and women. Our philosophy at PKLP Aesthetics Klagenfurt am Wörthersee, as well as my own philosophy as Dr. Peter Lisborg, medical director of PKLP Aesthetics, is that in every cosmetic procedure we pay special attention to your wishes, we discuss your unique features with you and together we plan on how to achieve the best results according to your individual needs. Beauty is in the eye of the beholder. That is why together, with your expectations and my 18 years of experience in the beauty world, we try to achieve the best possible solution for you—for your body. I, Dr. Peter Lisborg will take all the time you need—the time we need—to discuss all the possibilities for aesthetic change in detail, to combine my experience as a cosmetic- surgeon with your desires.Benefit from my extensive experience in the world of cosmetic surgery; I can make your dreams come true.